At The Behavior Exchange, Dallas area families can take advantage of our customized therapy programs and behavior classes. Based on our assessment and observations, we may recommend one-on-one therapy for your child. During one-on-one therapy, some of the behaviors we can address include instruction following and compliance. Children with autism often have trouble following directions; sometimes, this may be because they are intensely focused on the task at hand and prefer not to shift their attention. Our behavior therapists can help your family uncover the reasons for non-compliance and how best to address it. The Behavior Exchange uses a family-centered approach that considers sibling relationships. One-on-one therapy can help strengthen sibling relationships by allowing for a consistent parenting style. Your child can also learn how to engage in age-appropriate play and how to interact with classmates. 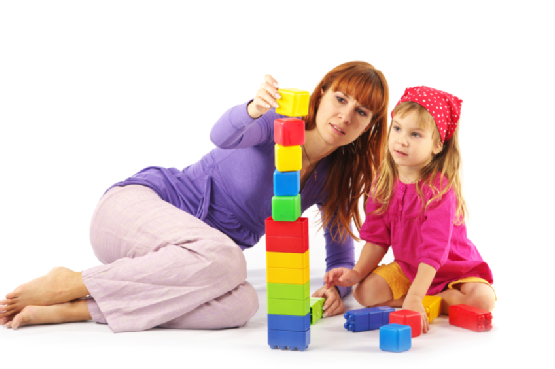 In addition, our autism therapists can help your child learn important self-help skills. These are just a few examples of the behaviors that can be improved with one-on-one therapy at The Behavior Exchange. For more information, schedule a consultation with one of our behavior therapists by calling (972) 312-8733.